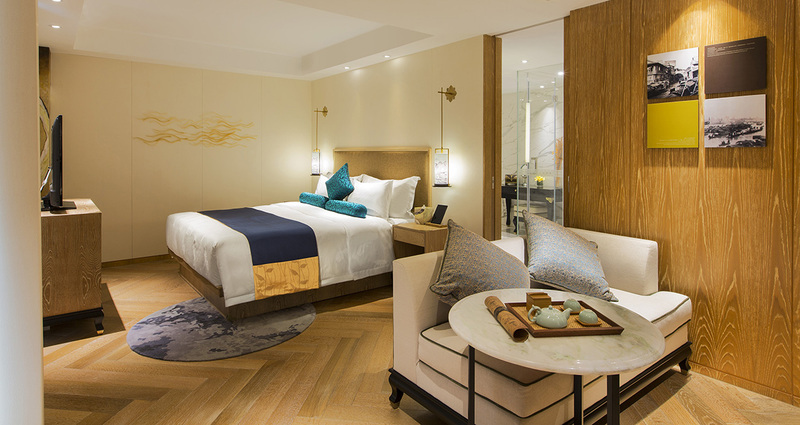 Book an executive room for CNY1380++ and executive suite for CNY1680++ at the one and only upscale boutique hotels (member of Small Luxury Hotels of the World) in Guangzhou. Valid only for minimum of 2 consecutive nights until January 31, 2019. Entire accommodation charge to be pre paid in advance upon making reservation. The above charge is non-refundable. Stay period can be modified 7 days prior to date of arrival but cannot be cancelled without charge. All room rates are subject to 16.6% surcharge and all applicable taxes. Reservations are subjected to hotel room availability. Offers cannot be used in conjunction with any other promotions. LN Hotel Five, Guangzhou reserves all rights to the above promotion.